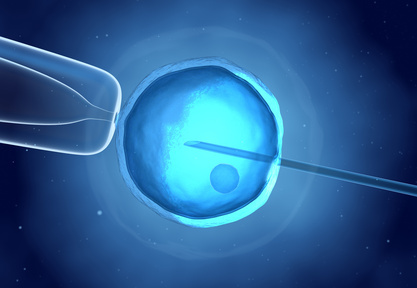 Because embryonic stem cells grow uncontrollably they are considered to be dangerous to a patient. Scientists in Madison, WI and Japan recently programmed ordinary human skin cells into becoming cells which act like embryonic stem cells. There is no loss of human life using this process. Adult stem cells are found virtually anywhere on a person’s body. Adult stem cell research is universally supported because no one has to be killed to retrieve the cells. Adult stem cells are also found in cord blood discarded after a baby’s birth and in amniotic fluid surrounding the baby in the womb.